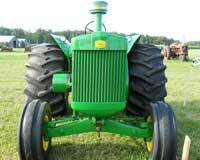 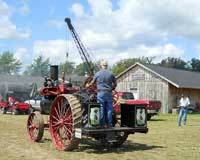 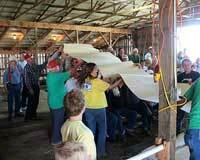 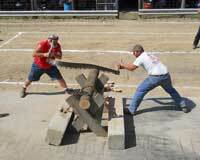 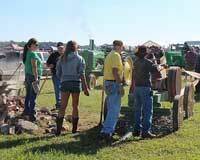 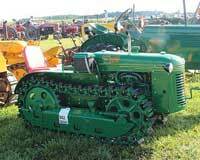 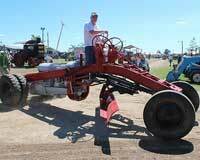 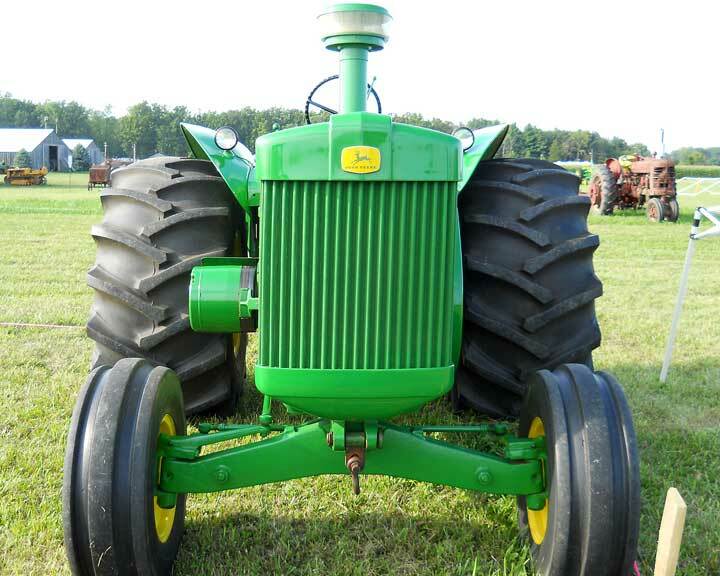 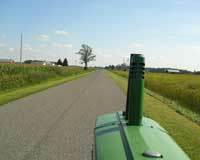 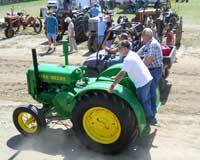 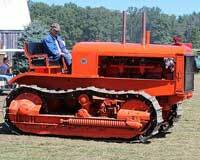 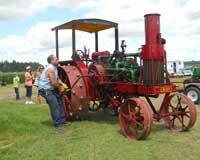 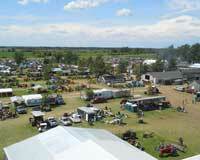 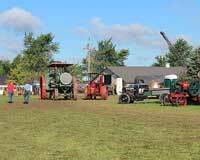 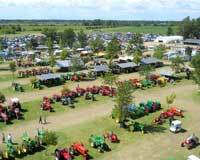 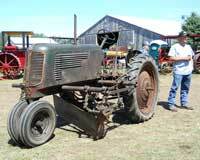 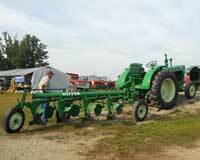 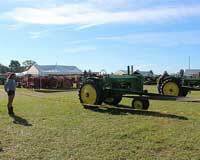 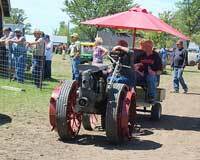 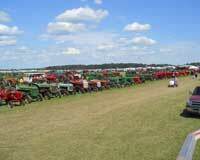 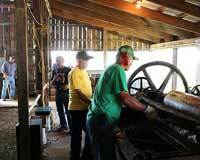 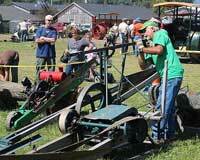 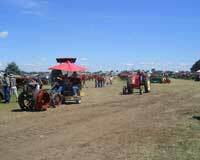 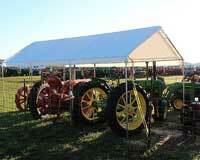 ©2006-2013 Mid Michigan Old Gas Tractor Association (MMOGTA). 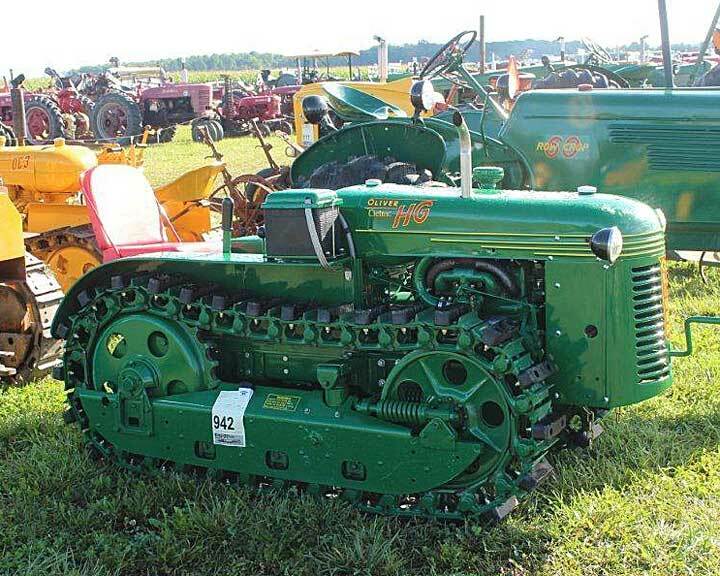 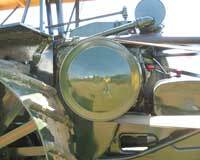 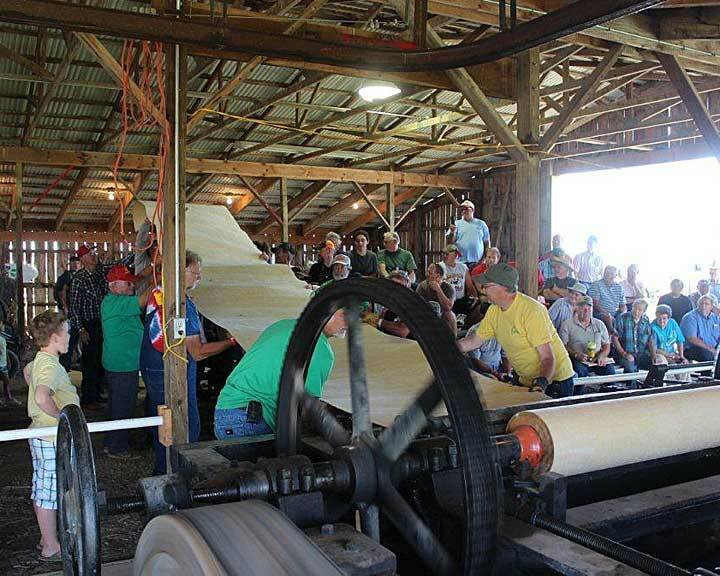 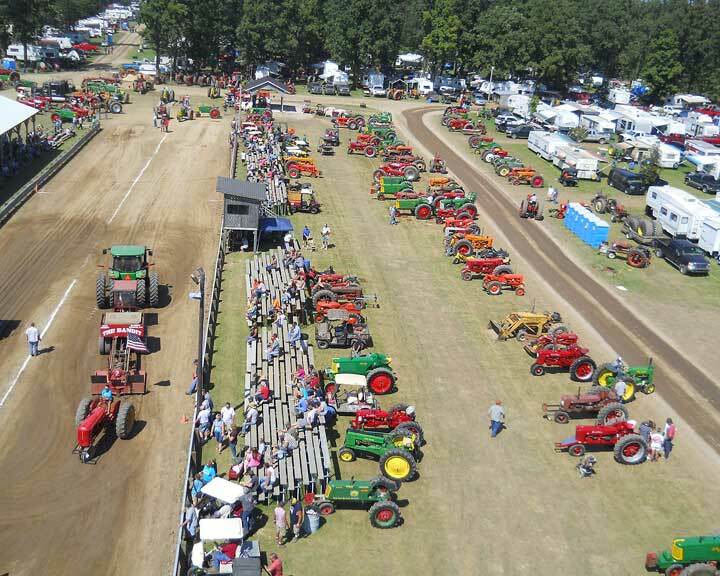 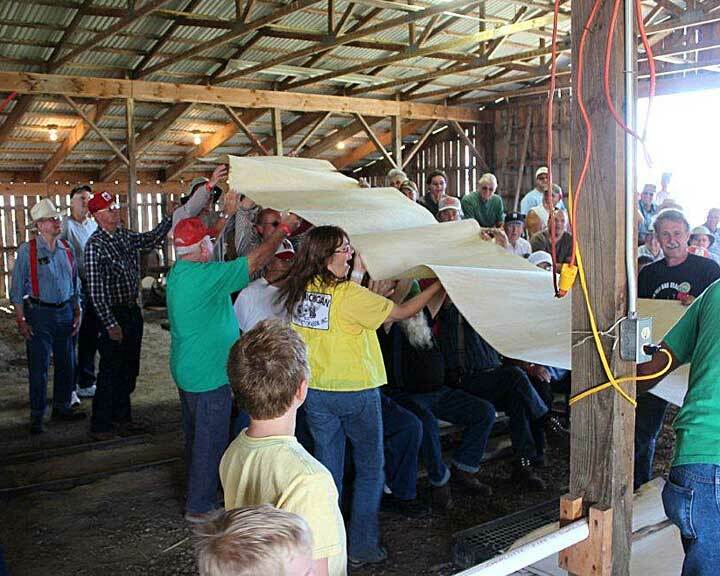 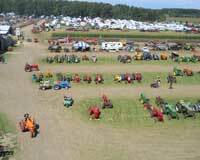 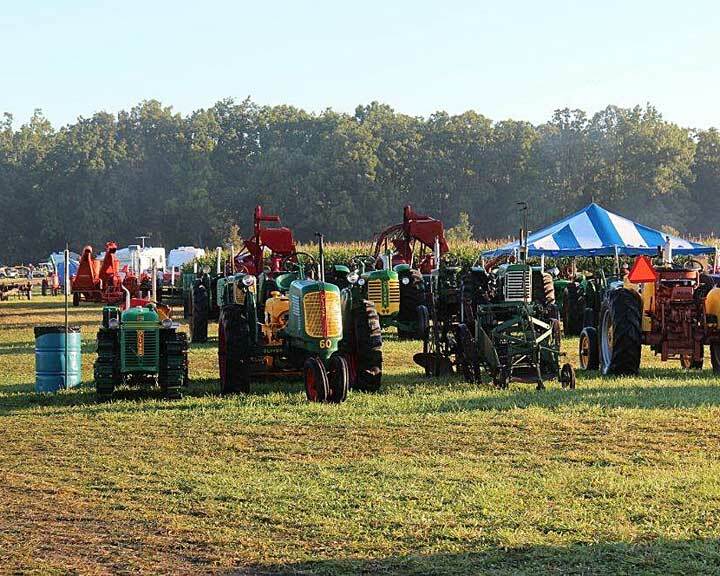 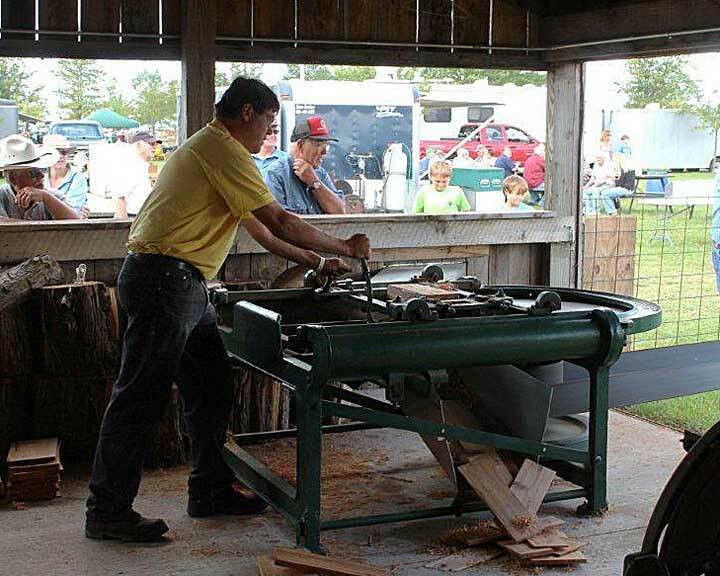 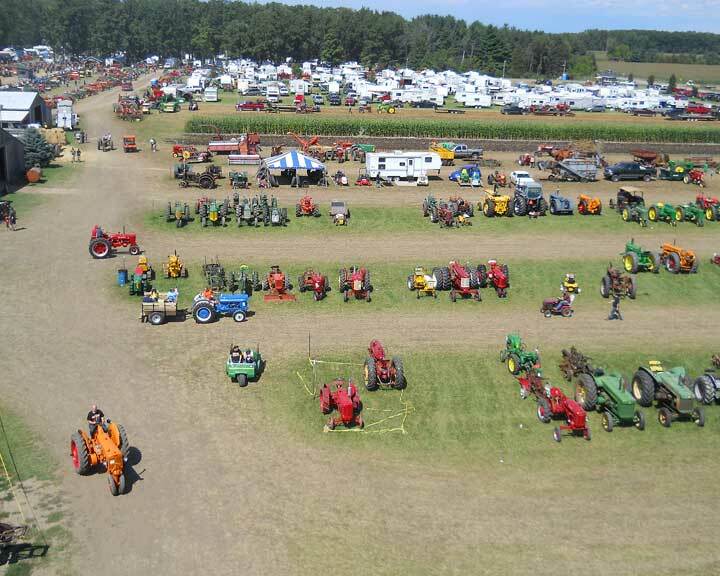 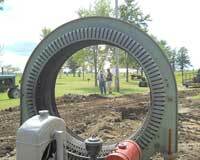 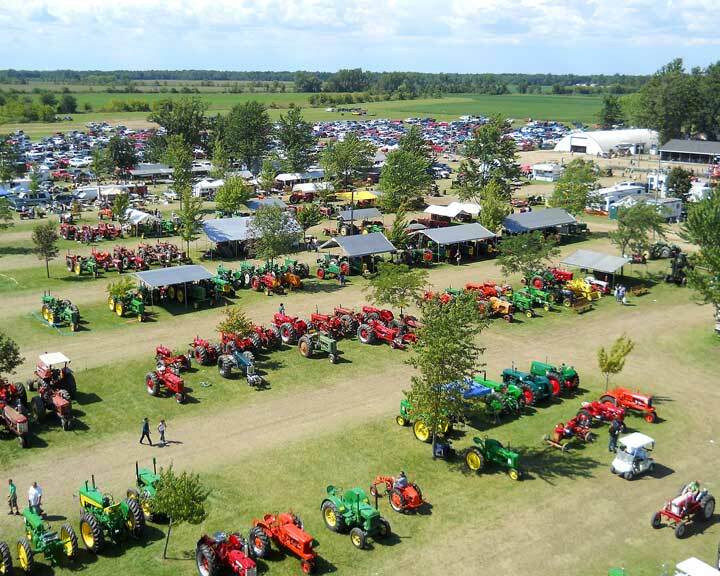 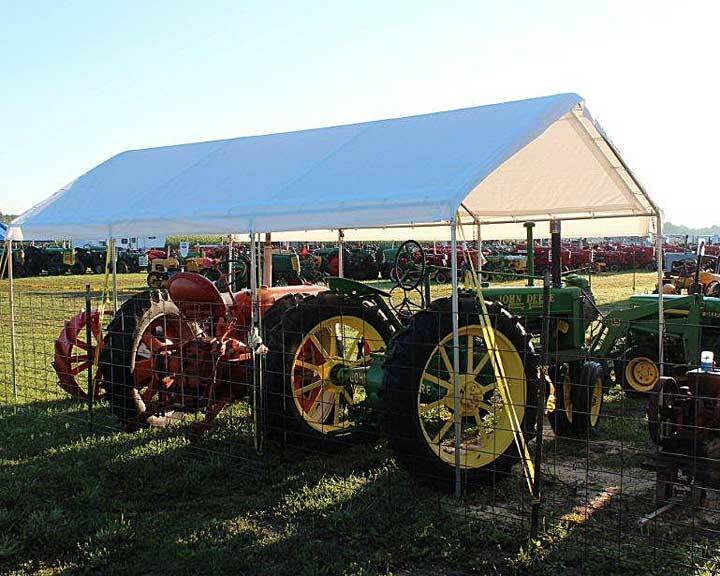 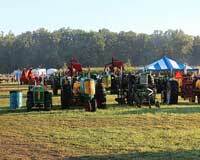 The contents of all materials available on this Internet site are copyrighted by Mid Michigan Old Gas Tractor Association (MMOGTA) unless otherwise indicated. 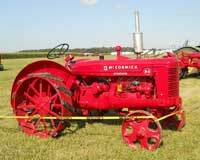 All rights are reserved by Mid Michigan Old Gas Tractor Association (MMOGTA), and content may not be reproduced, downloaded, disseminated, published, or transferred in any form or by any means, except with the prior written permission of Mid Michigan Old Gas Tractor Association (MMOGTA). Any unauthorized usage on newsgroups, or other internet sites, or unauthorized reproduction, printing or sales of these images is prohibited under existing Federal Copyright laws of the United States. 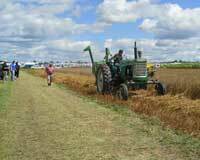 We will actively prosecute those that duplicate, distribute or otherwise use our images without express written authorization or release. 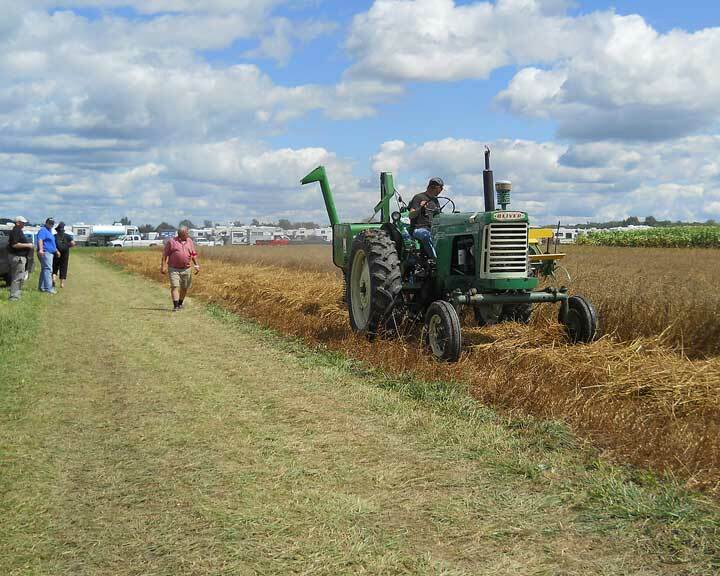 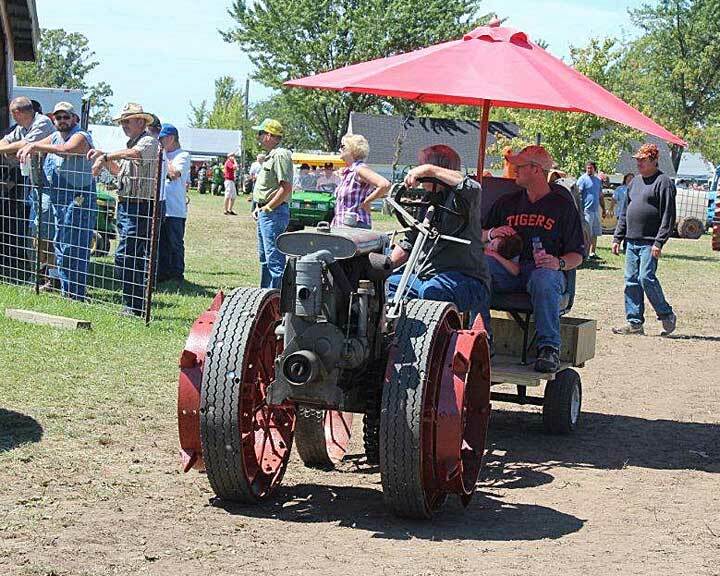 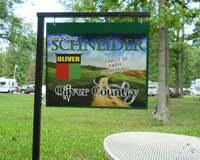 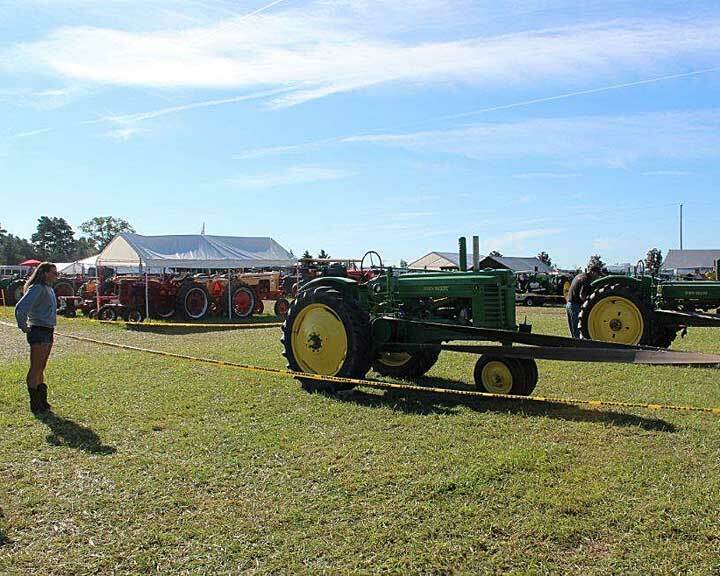 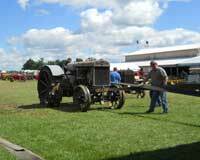 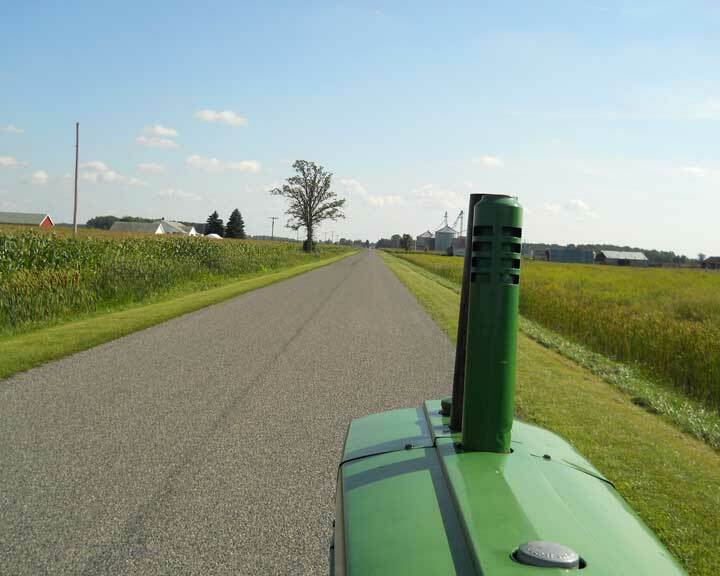 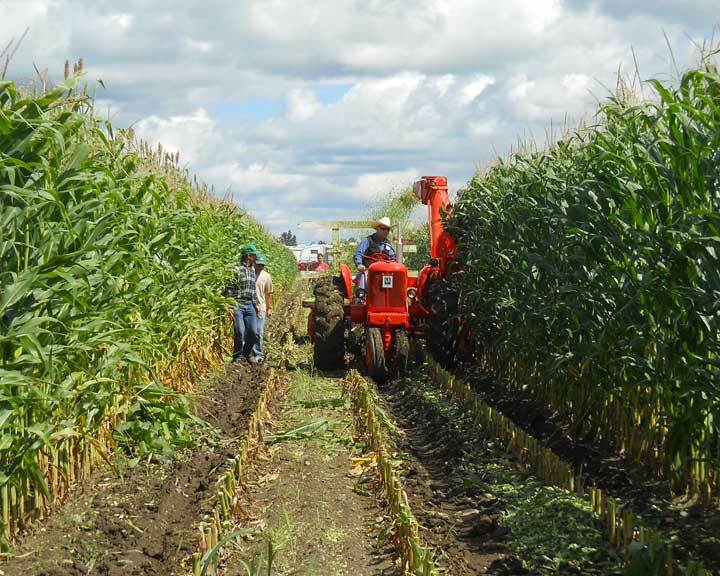 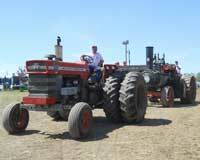 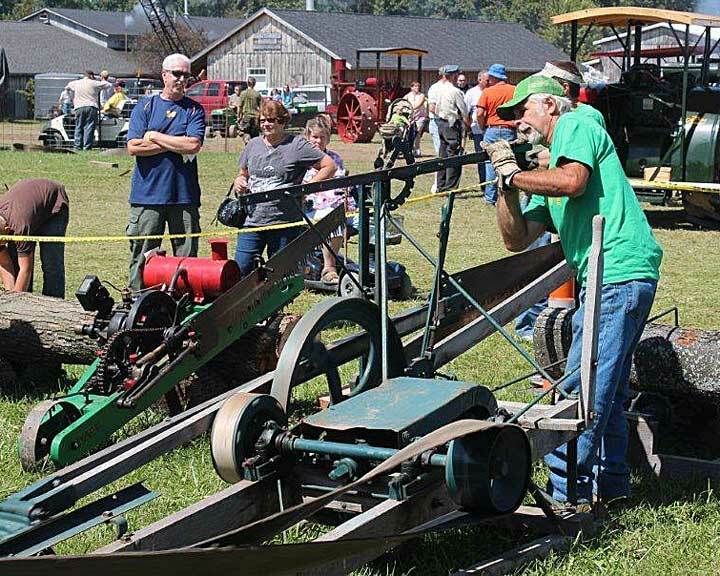 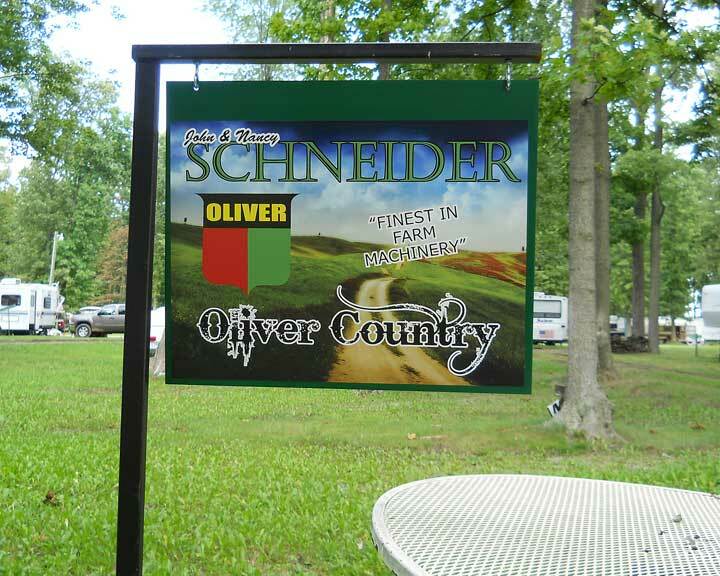 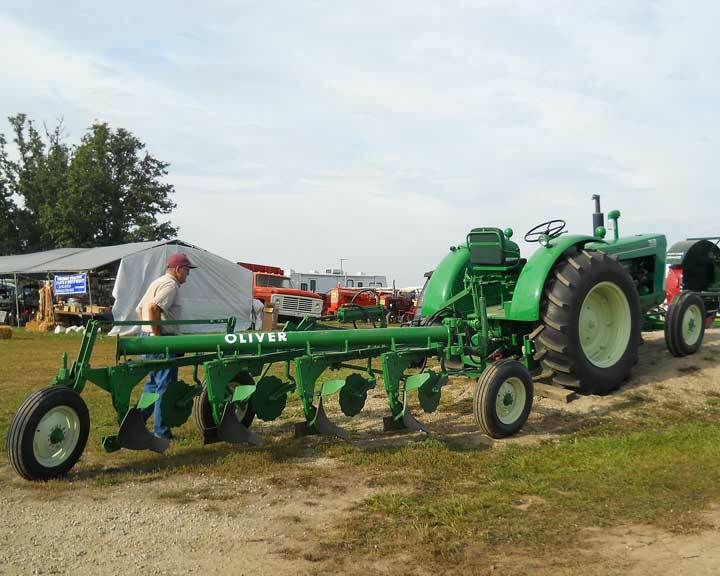 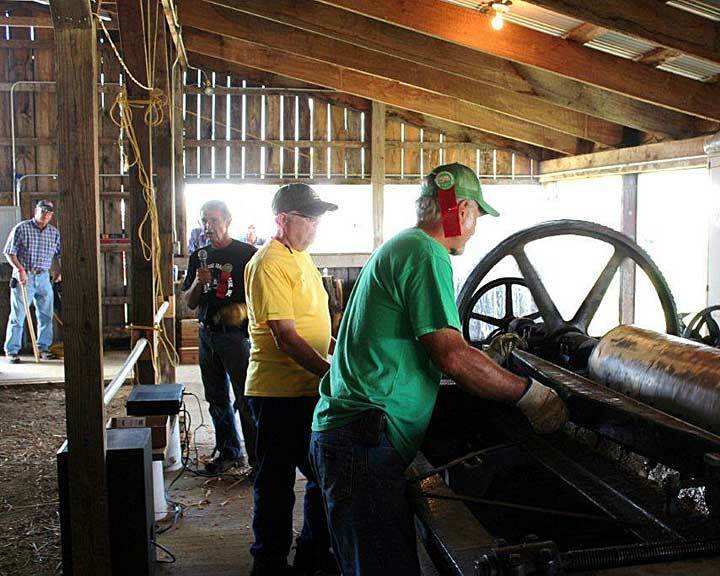 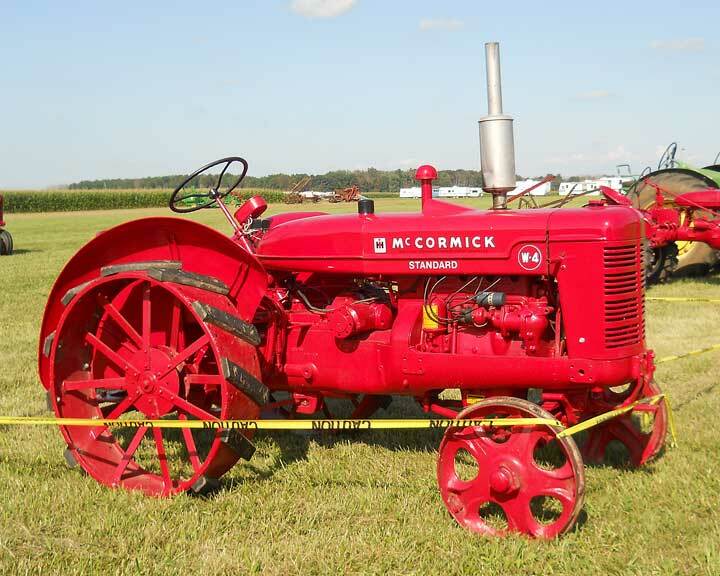 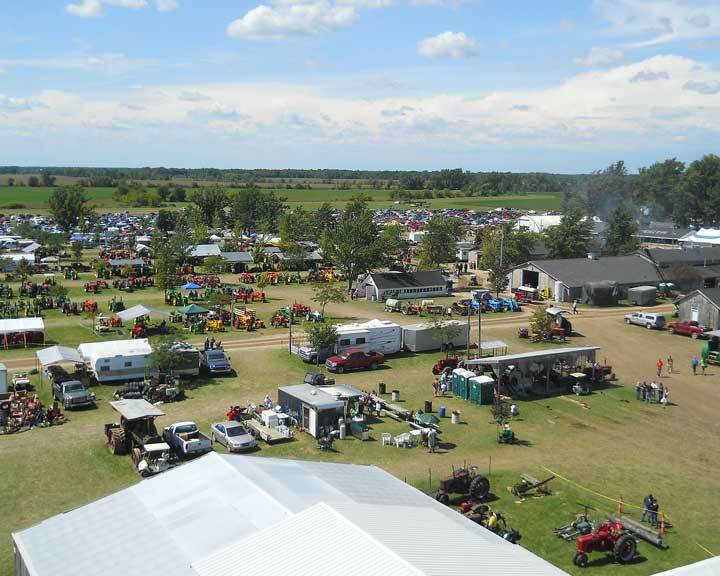 Mid Michigan Old Gas Tractor Association (MMOGTA) maintains this website to enhance public access to information about its functions and policies in general. 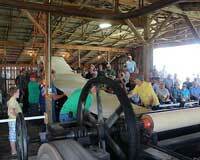 Our goal is to keep this information timely and accurate. 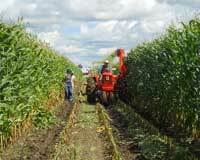 If errors are brought to our attention, we will try to correct them as soon as possible. 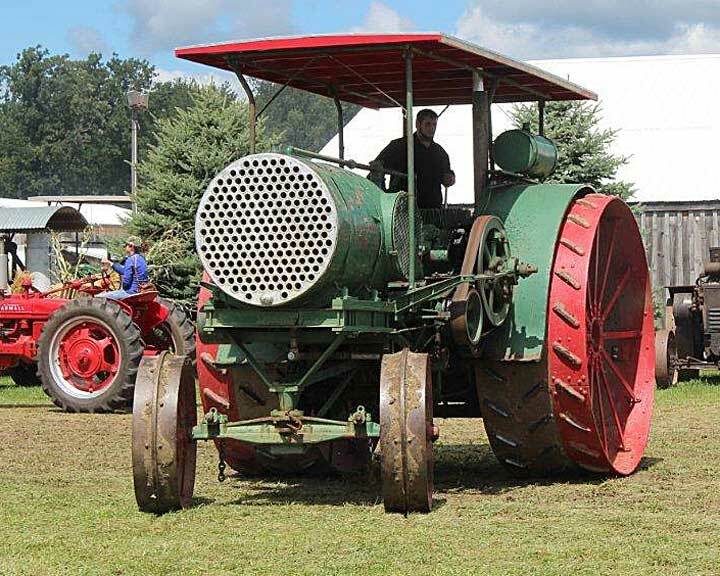 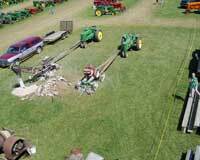 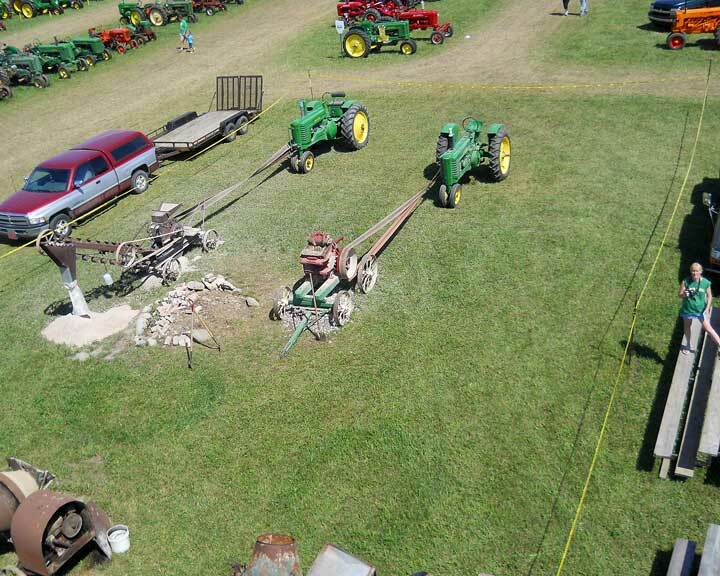 Mid Michigan Old Gas Tractor Association (MMOGTA), however, accepts no responsibility or liability whatsoever with regard to the material on this site.